Whether you’re a small business owner or fleet operator, it’s essential that you have the right vans by your side through everything that the road and business has in store. 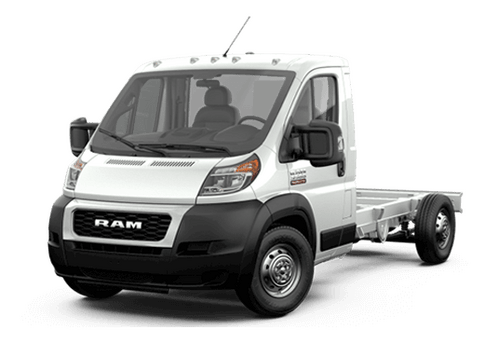 Contractors and blue-collar workers across the country have trusted both the 2017 Ram ProMaster and 2017 Mercedes-Benz Sprinter for all their fleet van needs, and for good reason. Both have every capability to keep your business running with durability and incredible tech innovation, but how well do they match up with each other? 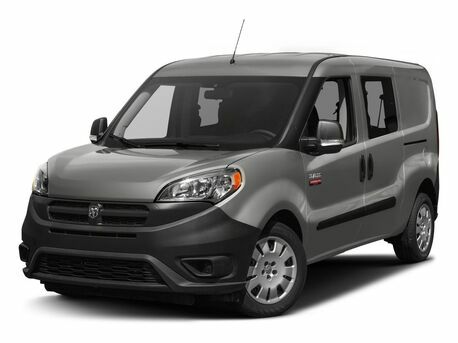 Our team here at Fury Motors is dedicated to providing you with a first class vehicle buying experience, so we did some research on both the ProMaster and Sprinter models. Let’s jump right in and see what these two models can do to help your business! Clearly, for the ultimate performance and reliability from your fleet vehicles, both the 2017 Ram ProMaster in Lake Elmo MN and 2017 Mercedes-Benz Sprinter are perfect for your specific needs on the road and the worksite. 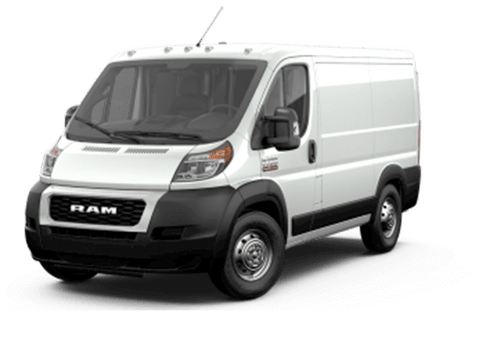 Through high-strength diesel engines, both vans can deliver impressive performance for a price that fits any budget, though for the price point, there are many aspects in which a Ram ProMaster van holds the upper hand. 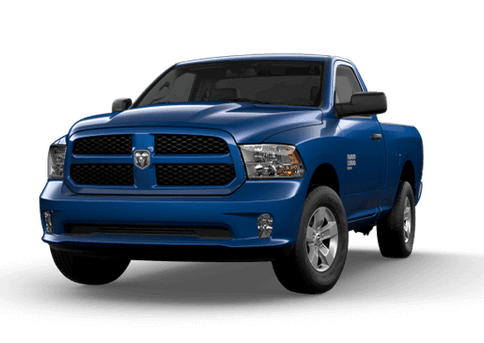 Pound for pound, it offers the highest cargo height (65.4 inches) and width (75.6 inches) of any fleet van in its class, and a class exclusive front-wheel drive system ensures that your drive will be smooth, responsive and nimble no matter what you’re hauling. Add that to ultra-comfortable seating and a Uconnect® media center, and the ProMaster effortlessly combines connectivity and function in a budget friendly package that most other fleet vans in its class simply cannot duplicate. If you’d like more information on the 2017 ProMaster for your business, feel free to contact our sales team here at Fury Motors. We can get you approved for a financing deal that matches your budget and we’re always standing by ready to answer any questions you may have. 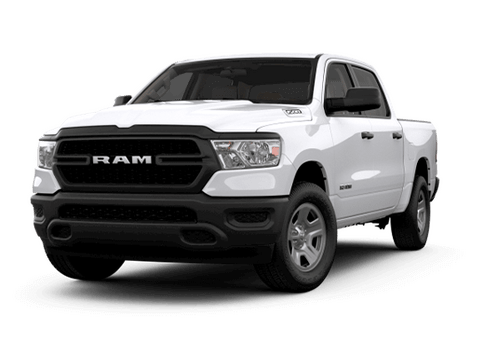 Stop in and see our team today for all your business vehicle needs!